Hamburg, 29th of September 2016. The tyre maker, Bridgestone has prolonged its co-operation with Fiege Logistics in Moorfleet, Hamburg ahead of time. “We are thrilled that one of the leading tyre makers in the world continues to place their trust in us. Come 2018, we will be celebrating a 40-year partnership. That is something truly special”, says Christian Thiemann, member of the Executive Board Tires. 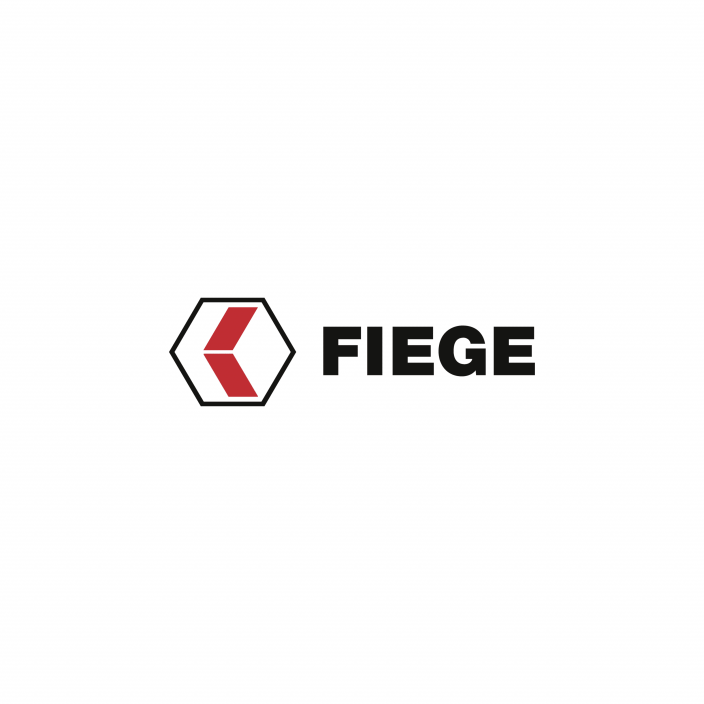 The Westphalia-based family business, Fiege has been handling logistics for the Japanese tyre maker since 1978. Tyres are stored in Hamburg, but also at a further four Fiege subsidiaries in the south of Germany, in the Czech Republic, in Poland and Hungary. “For us, the full package sealed the deal to renew the contract”, so Jürgen Geretschläger, Manager Order Fulfilment Operations at Bridgestone Europe. 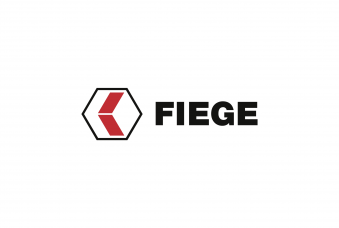 “We share many years of a solid co-operation with Fiege. We especially appreciate the good service and the flexibility”, is the reason given by Geretschläger to opt in favour of Fiege as their supply chain expert. The partners share a long tradition: Fiege designed an integrated contract logistics concept for Bridgestone in Hamburg, on Mühlenhagen as far back as 1979, and ever since has been considered the pioneer of contract logistics. In 2006, part of the warehouses at the Multi-User Center Hamburg were set up to accommodate tyres. In the very same year, the Fiege subsidiary in Bor, Czech Republic, took up operations. One year later, the logistics centre in Lahr opened its doors for tyres. Fiege currently stores around 1.5 million tyres at four locations for Bridgestone. The tradition-steeped company based in Westphalia sees itself as more than a genuine service provider. “Time and again, we optimise our supply chain processes and count on new technical possibilities to improve shared flows”, says Stefan Küster, who manages the Fiege subsidiary in Hamburg. “In the end, both sides benefit from this: Our partner, Bridgestone, as do we”, Küster adds.